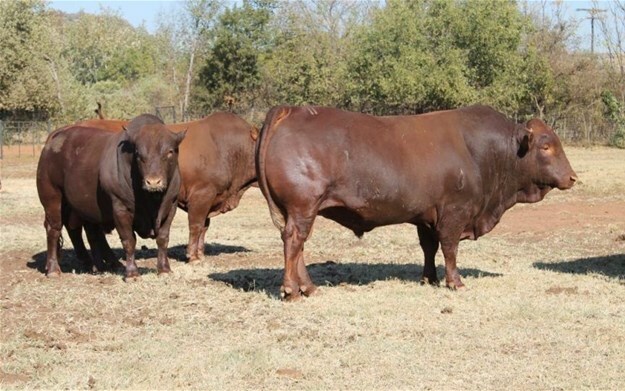 The year 2019 will be a challenging one for South African beef cattle farmers. One challenge that became apparent by the end of 2018 was environmental related, as grain and oilseed producing areas of the country experienced dryness which led to delays in plantings, and thus leading to an increase in agricultural commodity prices, particularly maize. This will present a challenge for the industry that has taken years to grow its export footprint. The South African beef industry has seen enormous growth in exports over the past couple of years, generating an estimated $144m in 2017, according to data from Trade Map. In terms of volumes, long-term trends show a sharp increase in overall beef exports, from 8.292 tonnes in 2001 to 31,888 tonnes in 2017. Frozen beef exports trebled from 4,740 tonnes in 2001 to 13,808 tonnes in 2017. Meanwhile, fresh/chilled beef exports more than doubled over the same period, from 8 292 tonnes to 18 080 tonnes.